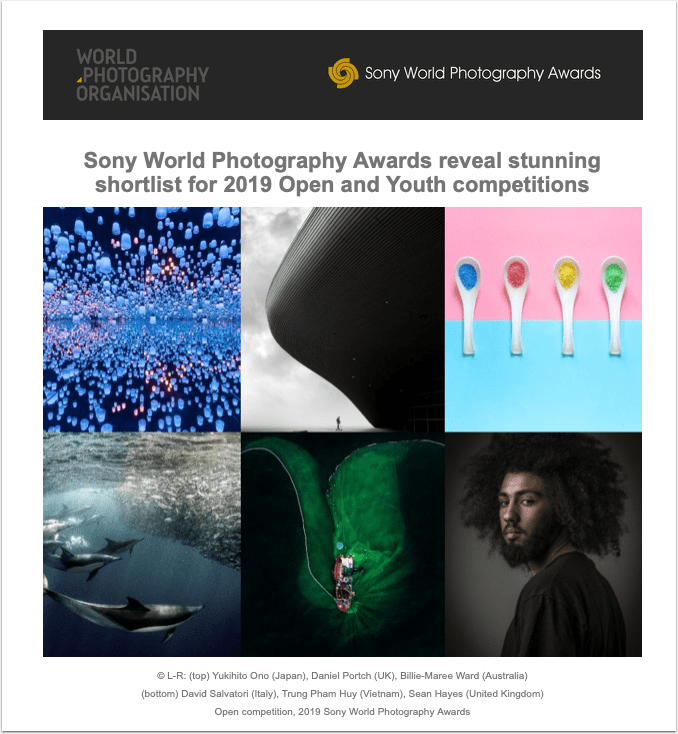 The World Photography Organisation today reveals the shortlisted photographers for the Open and Youth competitions of the 2019 Sony World Photography Awards, recognising the world’s best single images from 2018. 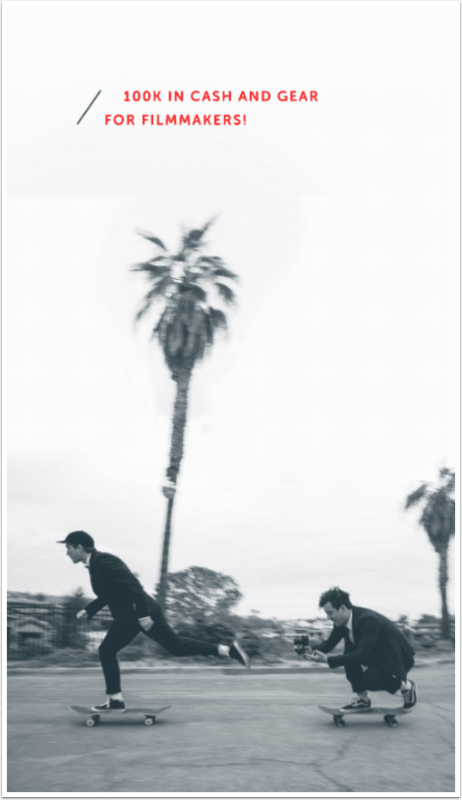 As one of the world’s largest and most prestigious global photography competitions, the Awards annually celebrate and promote the best contemporary photography from the past year across a wide variety of photographic genres. Over 326,000 entries were submitted across the four competitions of the 2019 Awards, the highest ever number to date. The judges were impressed by the high standard of submissions and noted a wide range of creative approaches, influences and techniques throughout the shortlists. Huge shout out to Sean Hayes one of the thirteen British shortlisted photographers (Sean is also an exclusive member of our online gallery, see his collection here). 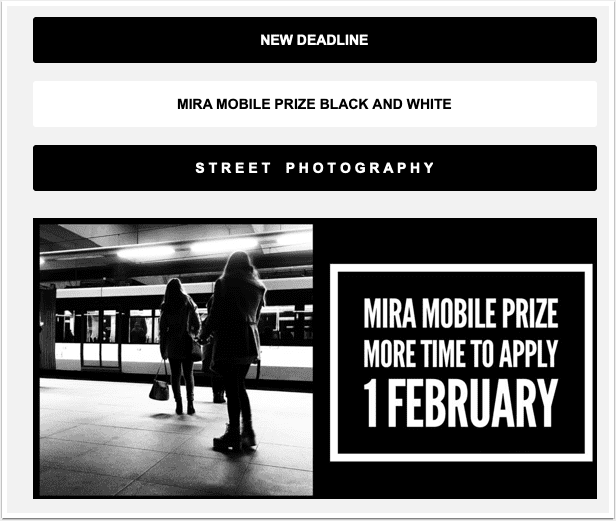 The deadline has been extended for the MIRA Mobile Photography black and white street photography competition until 1 February 2019. This is a free to enter competition. 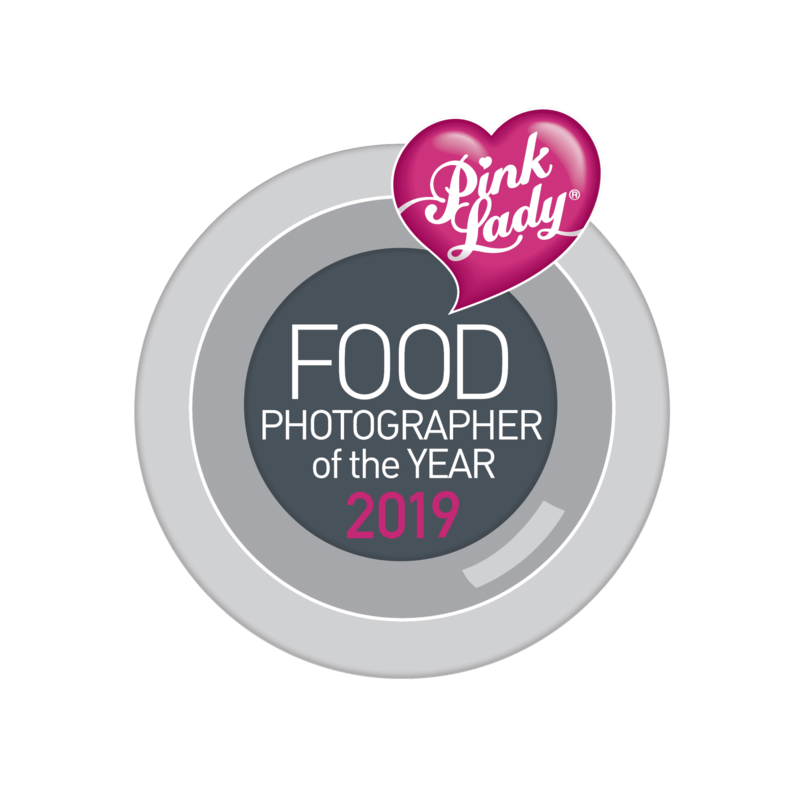 The Pink Lady Food Photographer of the Year competition is one of my annual highlights and this year, I am on the advisory panel of judges as well as being a media partner. 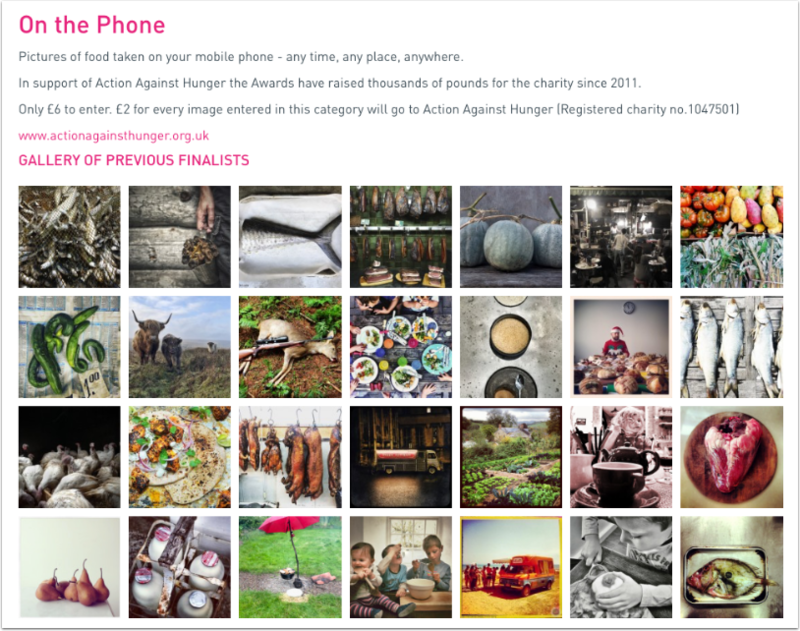 There are many categories to enter but of course, hands down, our favourite is the Mobile Photography section. “Apple believes strongly that artists should be compensated for their work. 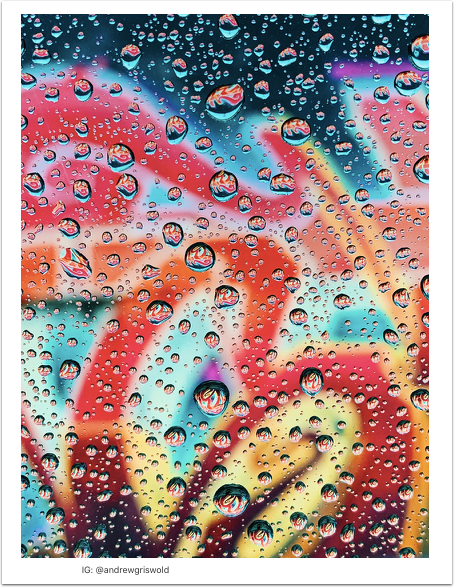 Photographers who shoot the final 10 winning photos will receive a licensing fee for use of such photos on billboards and other Apple marketing channels”. Judges this year include Peter Souza – Obama White House Photographer, Austin Mann – one of our contributors, Luisa Door, Annet de Graaf, Chen Man, Phil Schiller, Kaiann Drance, Broooks Kraft, Sebastien Marineau-Mes, Arem Duplessis and Jon McCormack – the leader of Apple’s camera team. We are delighted to announce the MIRA Mobile Prize Black & White Competition is now open for entries. This is a free to enter competition with three images per photographer being permitted. 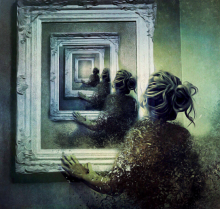 The Jury consists of four globally awarded and/or recognised with merit for their photography and specifially their mobile photography, artists. These include Brendan O Se, Armineh Hovanesian, Jacinto Lara and Claudia Conteras. The winner of this competition will enjoy a week in Porto, Portugal (from any European country) with accomodation. The deadline for this competition is 26 January 2019. To enter and find out more, go here. 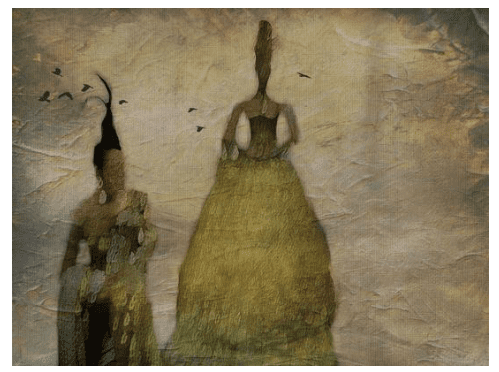 The Photography Gala Awards, with the sponsorship of the Biennial of Fine Art & Documentary Photography invited women photographers worldwide to submit images to the Twelfth Edition of The Julia Margaret Cameron Award. 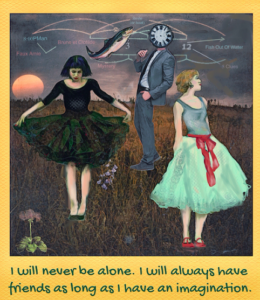 This Award is open to women photographers working in all mediums, styles and schools of thought. 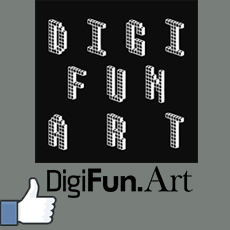 Traditional, contemporary, avant-garde, creative and experimental works that include old and new processes, mixed techniques, and challenging personal, emotional or political statements are welcomed. 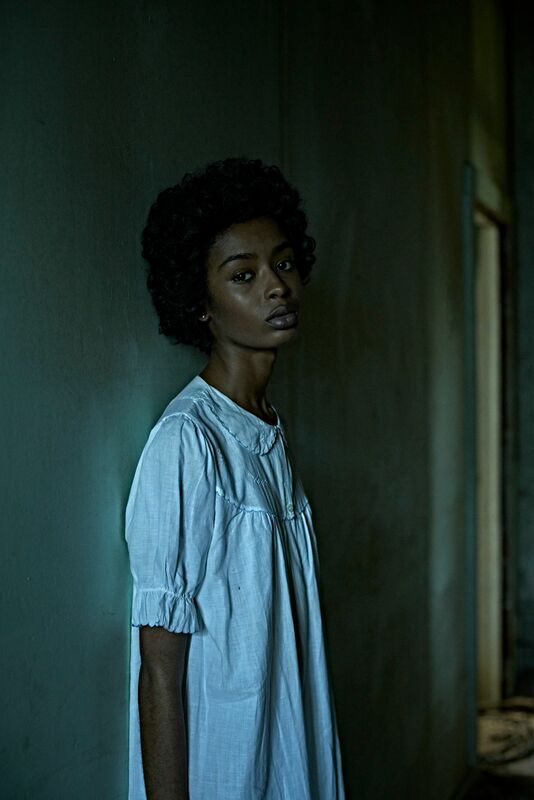 In this 12th edition of the Julia Margaret Cameron Award, a total of 760 photographers from 72 countries submitted 5,800 photographs for consideration of the jurors Julia Fullerton-Batten, Andrea Star-Reese and Laura Pannack. Natalie Lennard was selected as overall winner of the Award in the Professional Section, and Margarita Mevromichalis was selected as the overall winner of the Non Professional Section. According to the rules of this edition of the Award, both Natalie and Margarita will have a solo exhibition in Barcelona next April 2019. 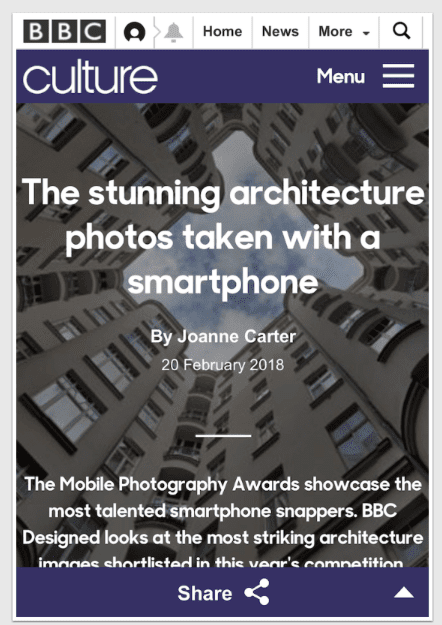 We send our congratulations to all winners and especially to the many awarded mobile photographers, these include: Christine Sobczak, Juta Jazz, Armineh Hovanesian, Gina Costa, Jana Curcio, Lisa Mitchell, Kate Zari Roberts, Catherine Schell Caddigan and Manuela Matos Monteiro. 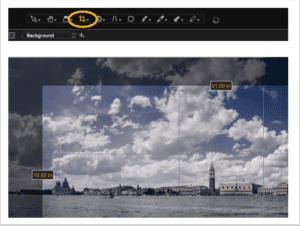 TheAppWhisperer Joins The Pink Lady Food Photographer of the Year Awards 2019, Advisory Panel! 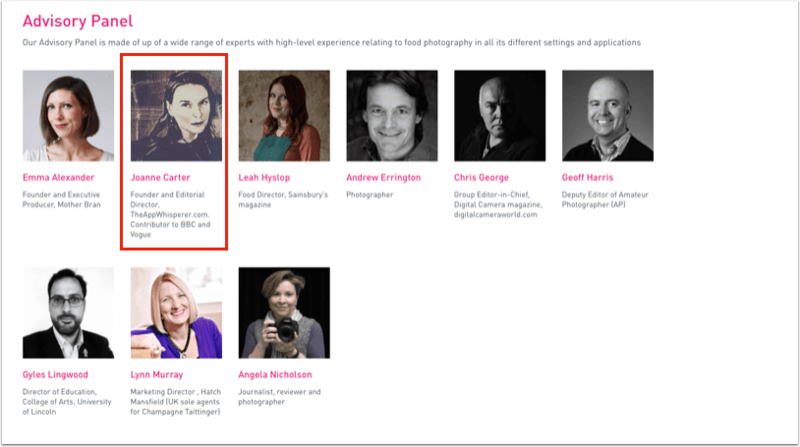 I am totally thrilled to join the Advisory Panel of The Pink Food Photographer of the Year Awards 2019. These Awards, ‘are the most prestigious in the Industry’, so says The Independent national newspaper and it’s all true. Open to professional and non-professional, old and young, the Awards celebrate the very best in food photography and film from around the world. 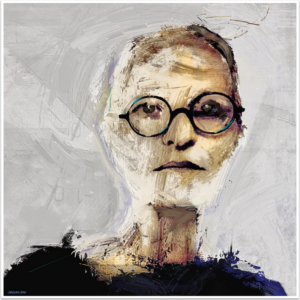 The Finalists are invited to a magnificent Champagne Taittinger reception at the world-renowned Mall Galleries, London followed by a five-day public exhibition. The prize pool is worth more than £20,000 and Finalists benefit from huge amounts of coverage. 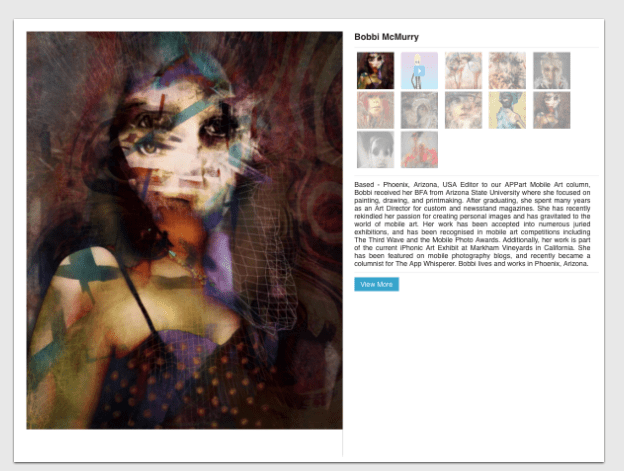 Since 2011, almost 50,000 images have been submitted from over 60 countries. Pink Lady® Food Photographer of the Year was founded by Caroline Kenyon and her team at The Food Awards Company, a Luke Johnson-backed venture. 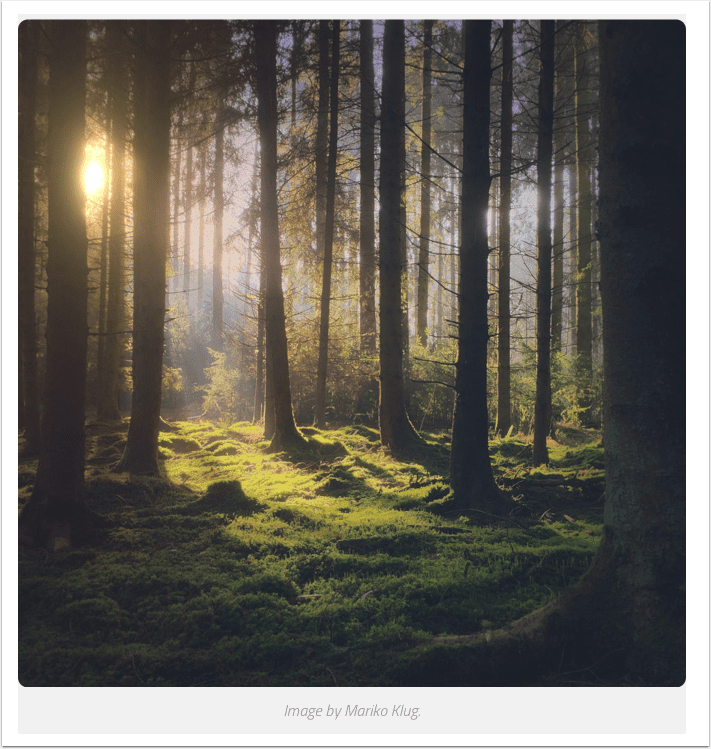 Read moreTheAppWhisperer Joins The Pink Lady Food Photographer of the Year Awards 2019, Advisory Panel!